Presets can be a Lightroom user’s best friend. When you are editing hundreds or thousands of photos any time you can save in post processing is extremely valuable. Making use of presets is one of the best ways to streamline your workflow and save time in the editing process. You can either create your own presets, download free presets, or buy professional presets. If you’re new to Lightroom using presets created by others can also be a great learning process, as you can see what settings and adjustments are used to create specific looks or effects. 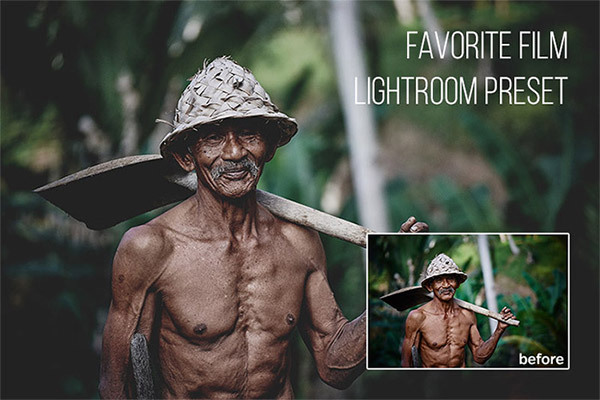 Here you will find a collection of many of the best free and premium Lightroom presets available, both paid and free. If you’re working with a really limited budget try the free presets, but if you have a little bit of money to spend you can save time by getting larger preset collections, and you’ll also generally get a little better quality with the presets that need to be purchased. We’ll start with the premium presets and close with some quality free options. Master Workflow from PhotographyPla.net is an extensive collection of presets that can serve as a foundation for your photo editing. 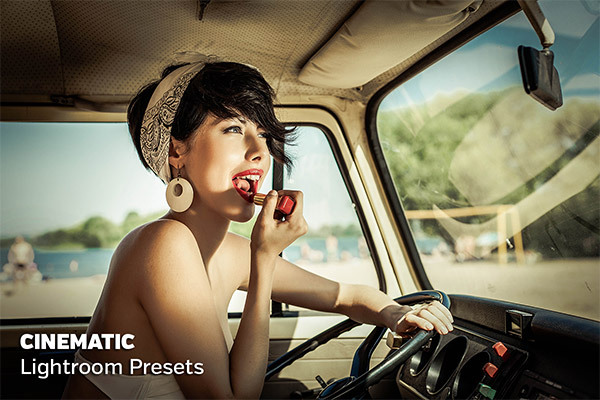 The set includes 60 one-click presets that will give you a nice variety of instant effects. 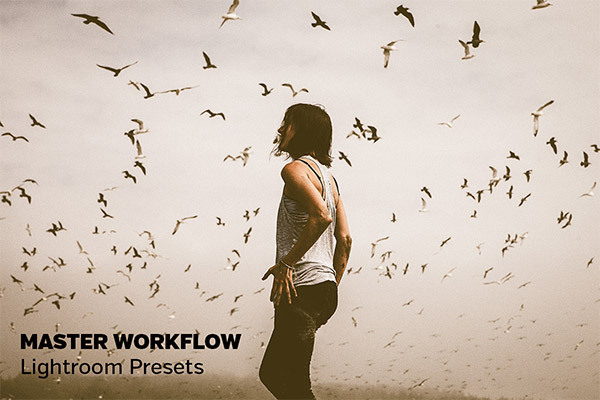 The core of Master Workflow is a collection of more than 280 stackable workflow presets that can help to speed up your work while giving you much more flexibility than just the one-click presets. The set also includes a collection of adjustment brushes. PRO TIP: Check out the Ultimate Photography Bundle to get the Master Workflow set in pack with thousands of Lightroom Presets, Photoshop Actions and other image image editing tools for just $99 (the bundle’s real value is $5000!). That’s a limited time offer, so don’t miss it out. 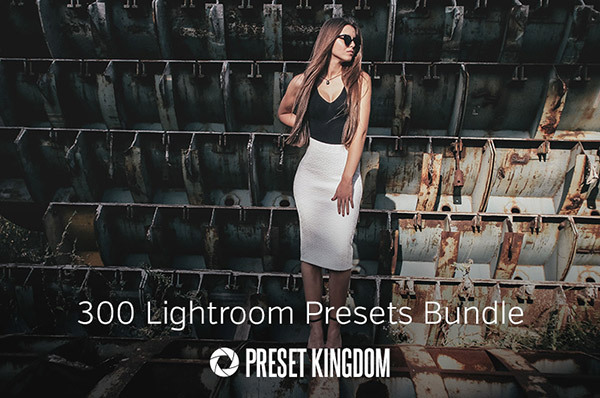 If you want a large collection that will give you a wide variety, this bundle from Preset Kingdom is a great option. Currently you can get the 300 presets for just $59. The collection includes 14 smaller sets of presets, which will give you presets for almost any type of photo or purpose. Matte effects tend to work very well with a wide range of photos, from portraits, to nature, to still life. 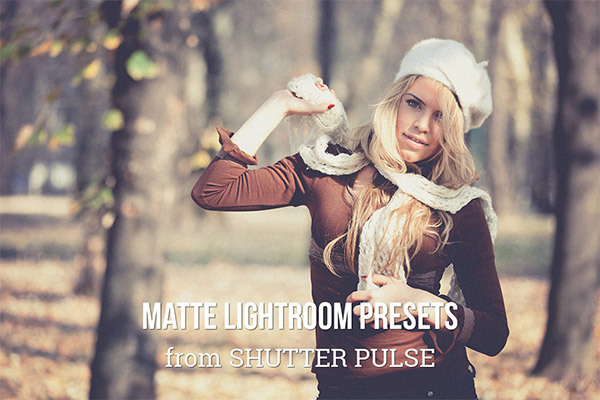 This collection of 30 different matte presets from Shutter Pulse will give you matte effects of different strengths and styles. It includes both color and black & white presets. 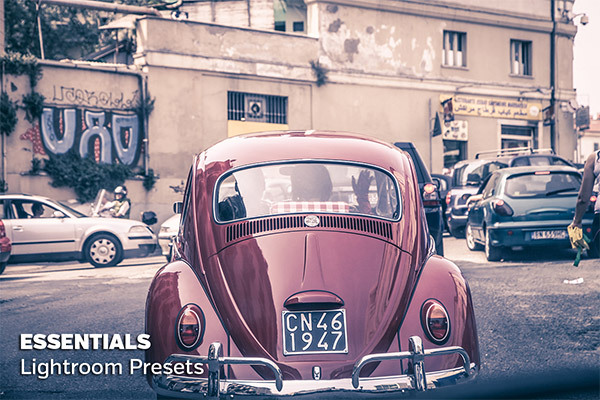 Another option for matte effects is this set from Presets Galore. The presets in this collection use strong, deep matte effects that will work well with many photos. Andrzej Dragan is well known for a distinct style with his portraits. 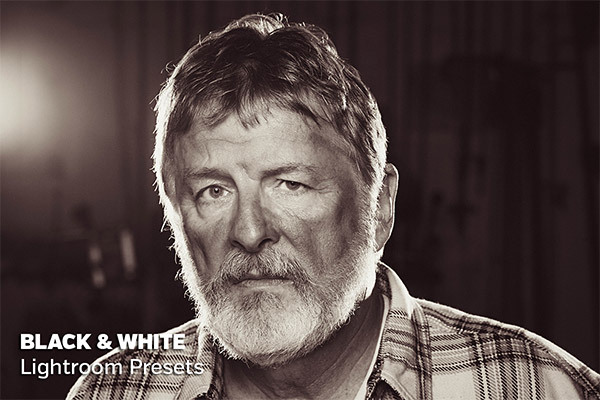 This set of Lightroom presets from PhotographyPla.net will help you to create intense portrait effects, inspired by the “Dragan effect”. The effect isn’t a perfect fit for every portrait, but in the right situation it can create powerful images. 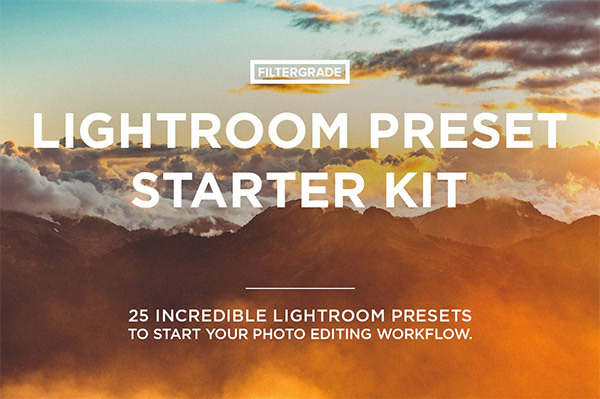 This collection from Filter Grade includes 25 starter presets, plus some other stackable presets for things like adding grain, tones, and more. 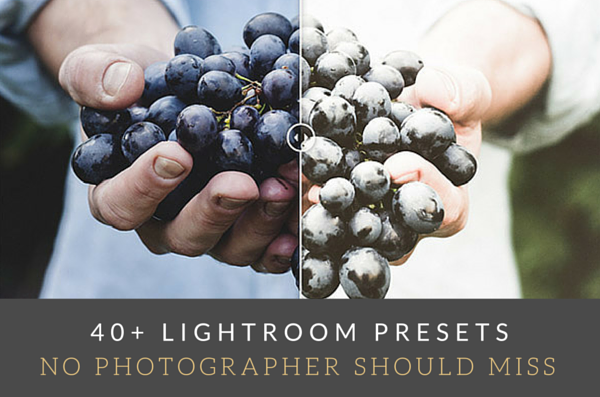 Some of the most popular Lightroom presets are those that emulate the effect and look of photos taken with film. The Replichrome series from Totally Rad! Is a great option. There are currently three different Replichrome collections that will give you different types of film effects. Mastin Labs is another creator of popular film presets. There are currently three different packs available from Mastin Labs, each with its own purpose. 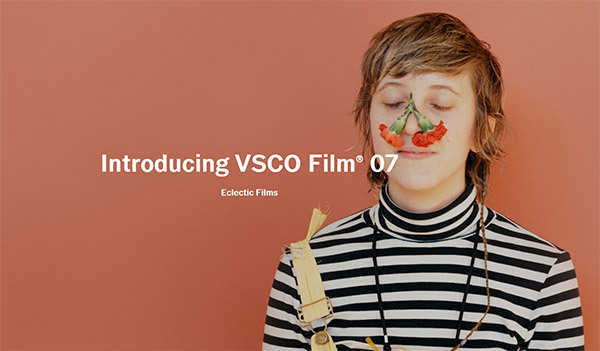 Possibly the most popular film presets come from VSCO. They currently have seven different packs of film emulation presets that can help you to get a realistic film look with your digital photos. Another option is the film presets from Shutter Pulse. This set differs from the previous options because these presets are not created to emulate specific films, rather they will create effects inspired by the typical look of film photos. The set includes 32 different photos. The cinematic look can work very well with many photos, and this set from PhotographyPla.net includes 15 different presets to give you that cinematic-inspired look. 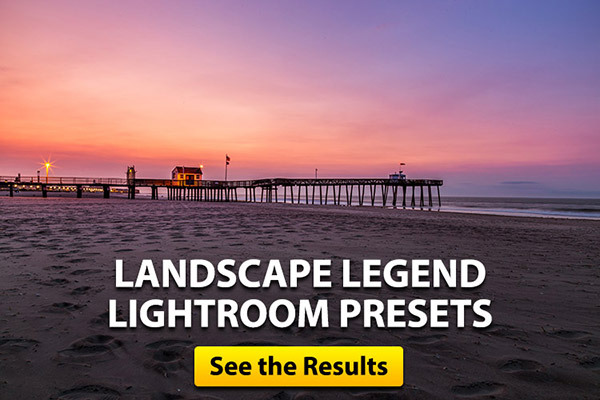 Landscape Legend is the most comprehensive collection of Lightroom presets created specifically for landscape photos. It includes 100 one-click presets, more than 100 stackable workflow presets, plus graduated filter and adjustment brush presets. 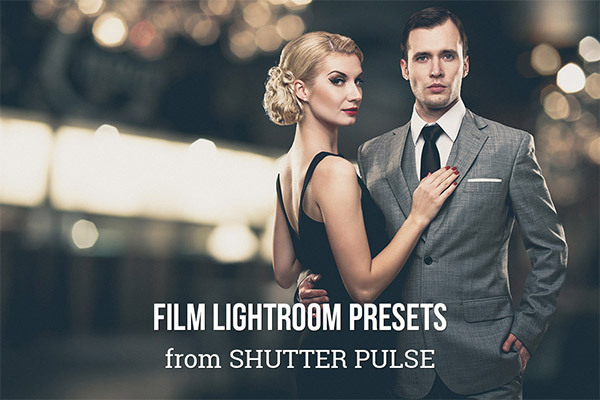 The presets from SLR Lounge are among the most popular for processing any type of photo. The stackable workflow presets give you plenty of flexibility and can help you to save a lot of time. 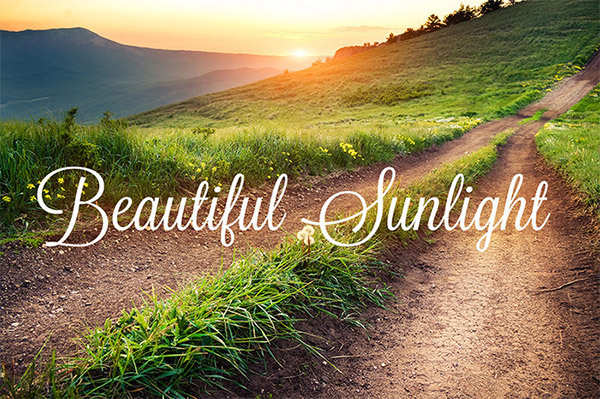 This set of 10 Lightroom presets from Presets Galore are great for outdoor photos, whether it is portraits or nature photos. This set of 20 presets from PhotographyPla.net will give your photo a fun lomography-inspired vintage look. 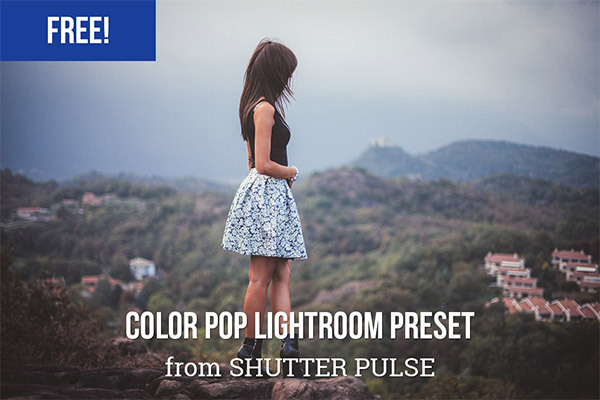 With this set of 70 presets from Shutter Pulse you can add a wide variety of different types and colors of light leaks to your photos. 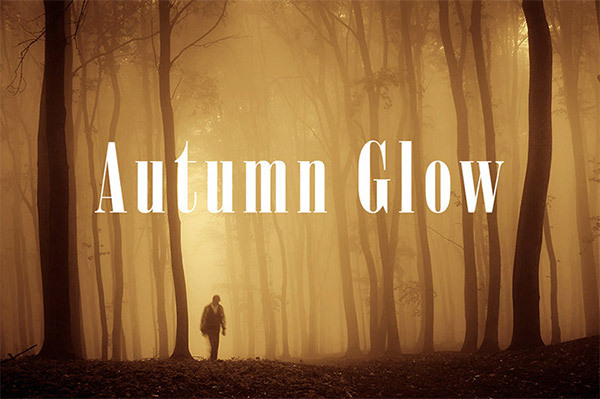 This set of 15 presets from Presets Galore will give your photos a warm autumn-inspired look. 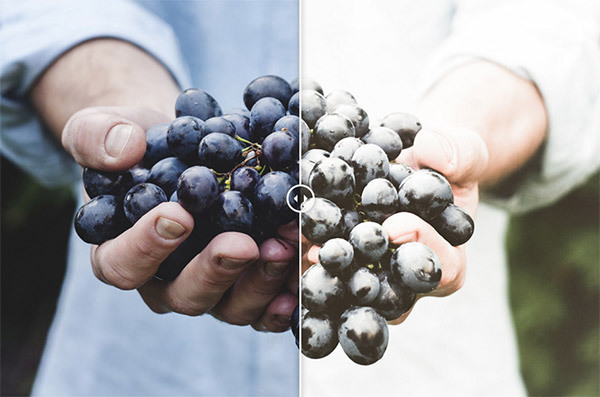 Contrastly offers this collection of 20 presets to give your photos a more faded look. They can work well with natural light photos that have a bit too much contrast or saturation. The black & white presets from PhotographyPla.net is a great option for when you want impressive black & white conversions. The set includes 50 one-click presets as well as more than 40 stackable presets that will give you plenty of flexibility to work with any photo. 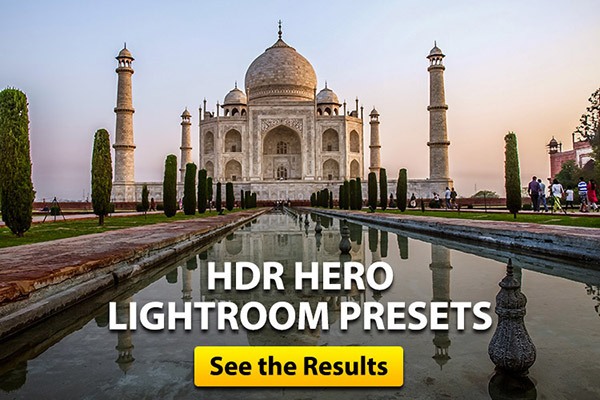 HDR Hero is a big collection of presets that will allow you to get HDR-like looks with just a single photo, no need to have multiple bracketed photos for merging. 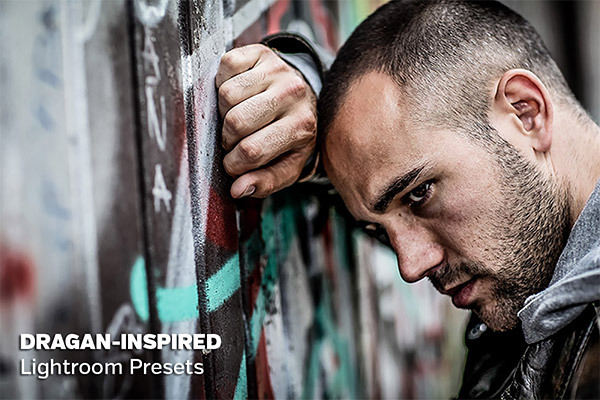 The set includes 100 one-click presets for instant results as well as a large collection of stackable workflow presets for creating your own custom looks. Photographer Trey Ratcliff has a number of different collections and packs of presets, and typically he releases a new set each month. 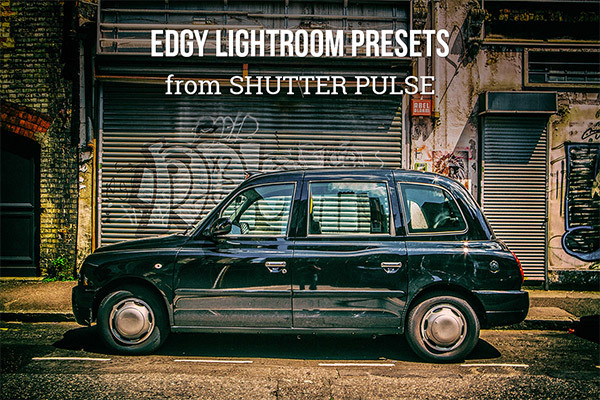 The 15 edgy presets from Shutter Pulse will give your photos some intense and dramatic effects. This collection includes three preset packs enabling you to enhance your landscape, portrait, and still life images. 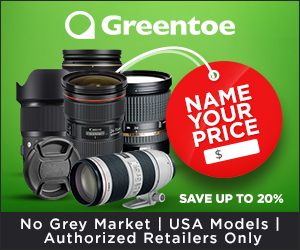 Now that we have featured some of the best Lightroom presets that you can purchase, let’s shift our focus and look at some great presets that you can download at no cost. Essentials for Lightroom is a collection of 20 presets that can be downloaded at PhotographyPla.net (along with some other types of free resources). It will give you a nice variety of several different types of presets and effects and serves as a good starting point. ON1 offers two different collections of free presets. The first volume includes 60 presets and the second volume includes 29 presets. 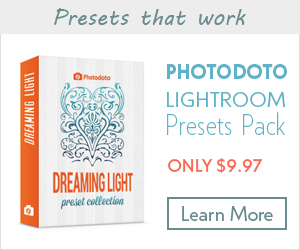 These collections include presets to give you many different looks with your photos. 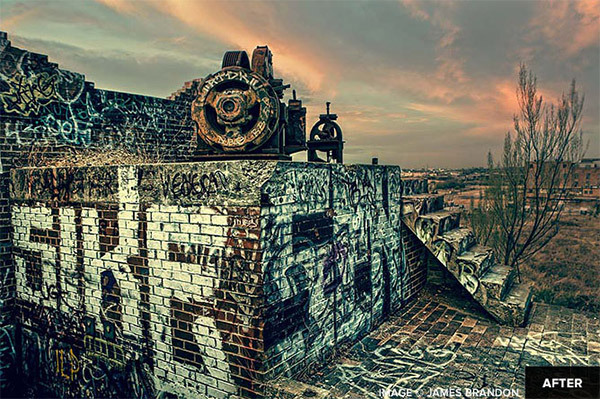 Want to add some color to a dull photo? 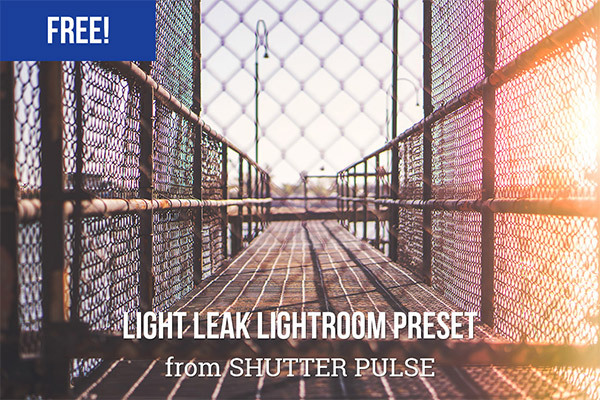 This free preset from Shutter Pulse may just be the answer. This preset from PhotographyPla.net will add a nice grainy feel with a matte effect. 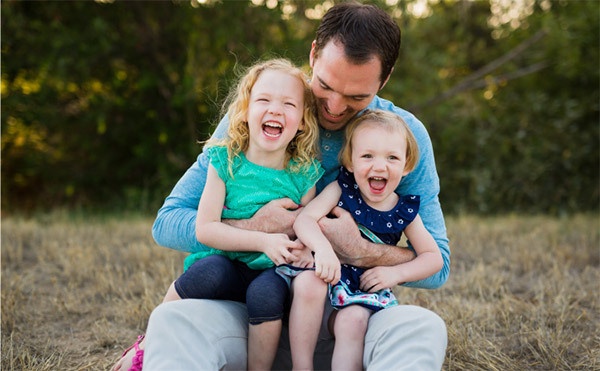 It can be a great choice for many photos, including portraits. 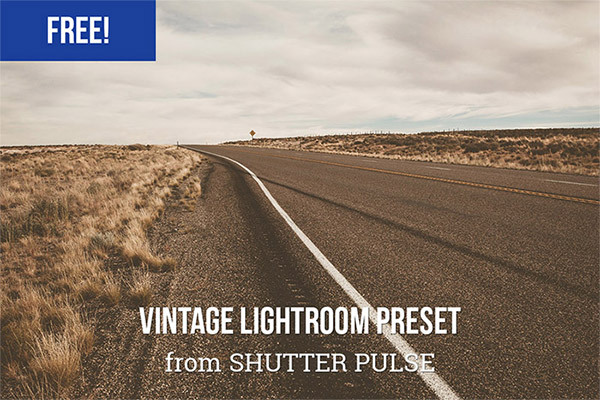 If you want to give your photo a vintage feel without going overboard, this preset from Shutter Pulse is an excellent option. 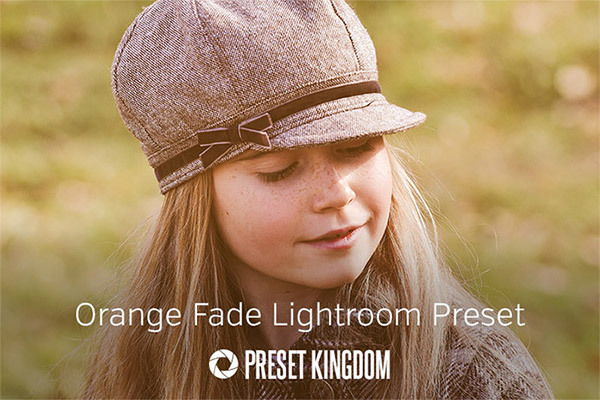 This free preset from Preset Kingdom will add a soft orange tint to your photos while creating a slightly faded effect. 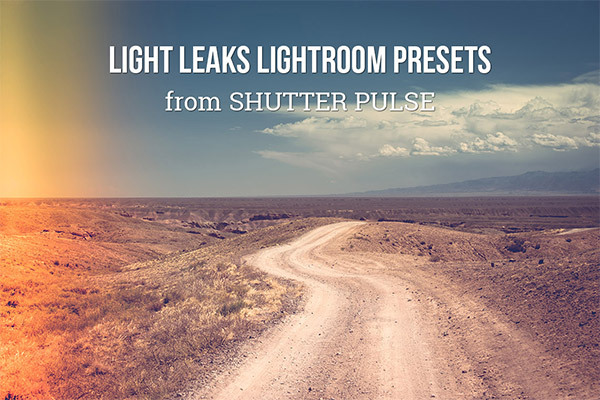 Earlier we featured the premium set of 70 light leak presets from Shutter Pulse. This preset is a free sample from that set. With this preset from Exposure School you can give your photos a nice film-like appearance. 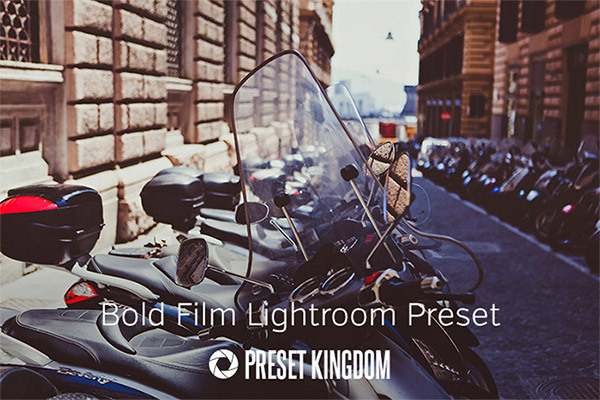 This one from Preset Kingdom is another good option for an easy film-inspired look. 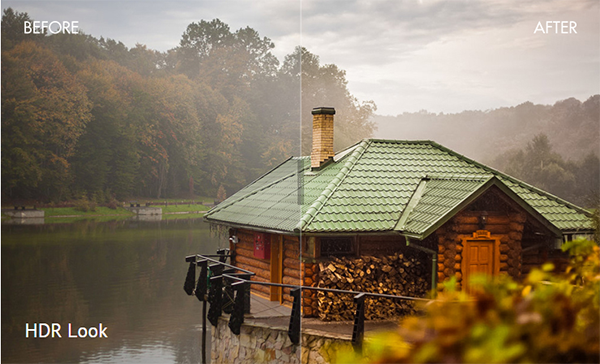 With this preset from Loaded Landscapes you can boost the autumn colors in your photo. 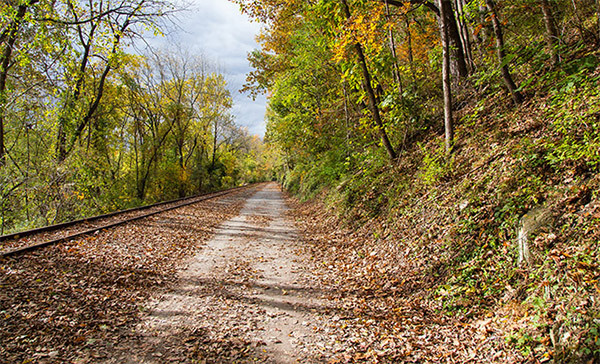 With this free preset from Loaded Landscapes you can boost autumn colors while getting an HDR effect at the same time. 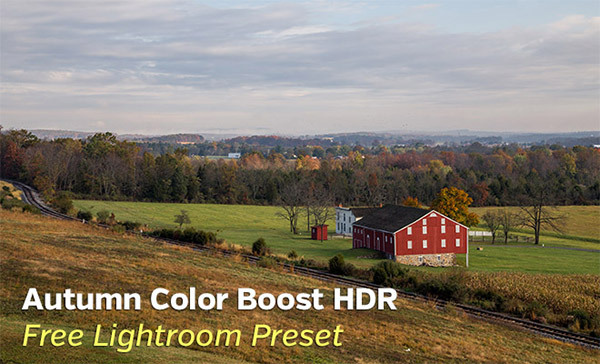 This preset will give your dull landscape photos a more vibrant look by boosting the colors. 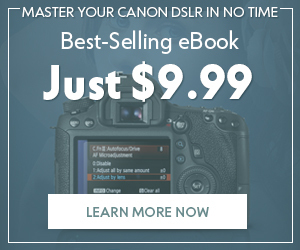 If you want to dial back the colors in a photo, this preset from PhotographyPla.net can give your photos a beautiful faded look. 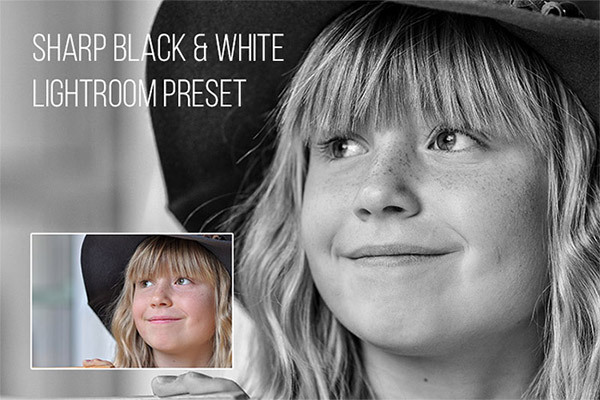 This preset from Exposure School will convert your color photos to black & white and give them a sharp, crisp look. 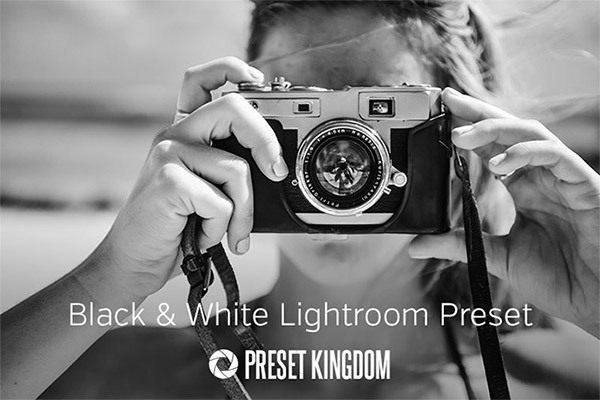 Adjusting the contrast on a black & white photo can have a very strong impact on the end result, and this preset from Preset Kingdom will give you a bold look with a high contrast black & white conversion. 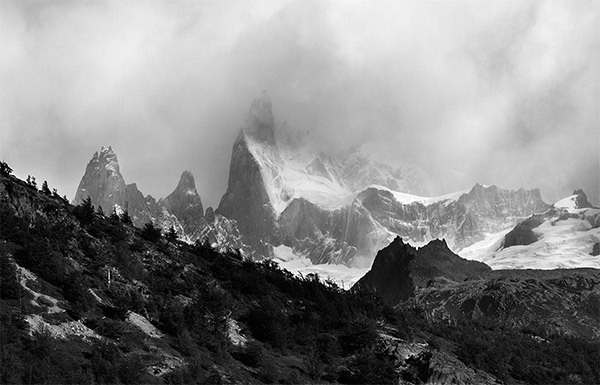 Do you want to increase the dynamic range of a photo without getting an unrealistic look? 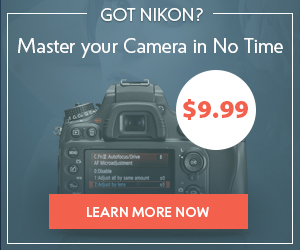 This preset from Exposure School is a great option. 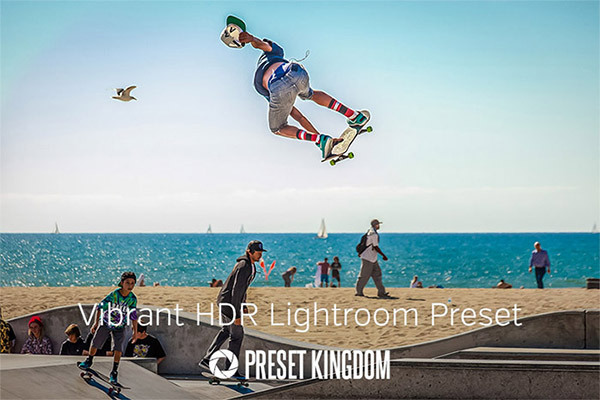 This HDR preset from Preset Kingdom will give you a very bold and vibrant look. It works best with photos that have dull colors that are in need of a boost. 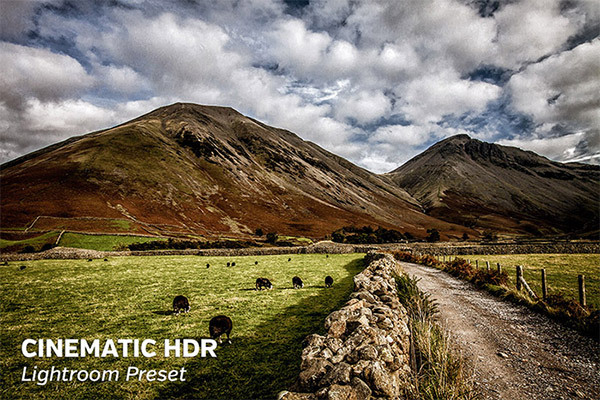 This preset from Loaded Landscapes will increase the dynamic range while also applying a cinema-inspired effect. 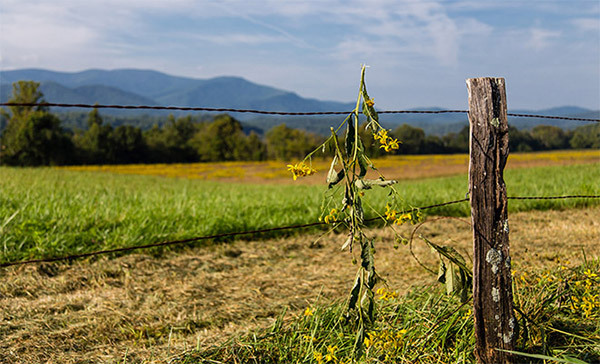 It works well with landscapes and other types of photos. 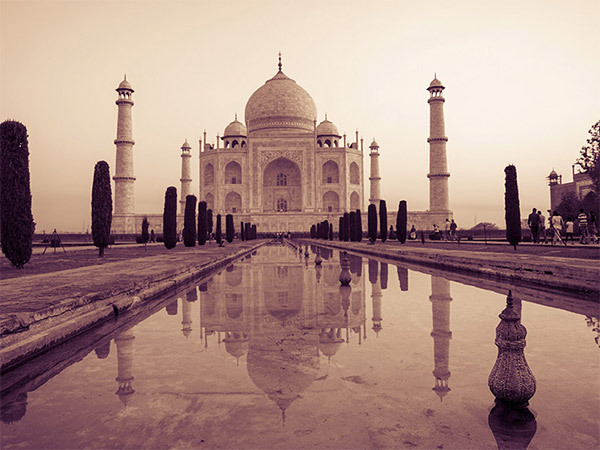 With this preset from PhotographyPla.net you can easily give your photos a split toned look. 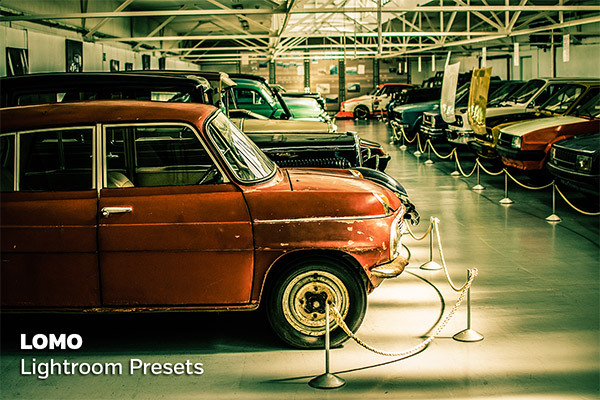 Hopefully this extensive look at presets has helped you to find several presets and collections of presets that will prove to be very valuable in your own photography and post processing. 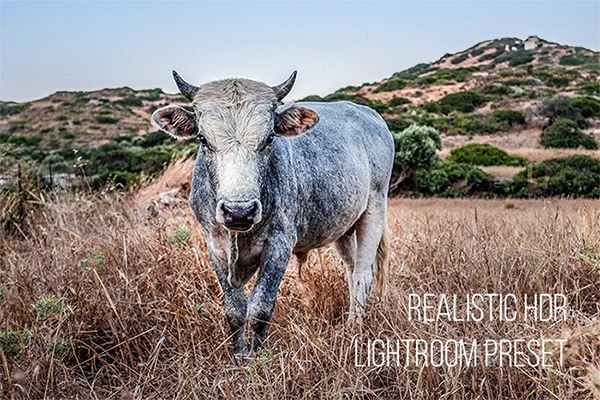 This Free bundle of LR presets will enhance any genre of photography. 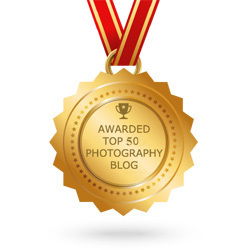 They are made for Landscape, Wedding, Portrait, Film, Matte, Sunset, Nightlife, Children, Fall, and B&W photography. 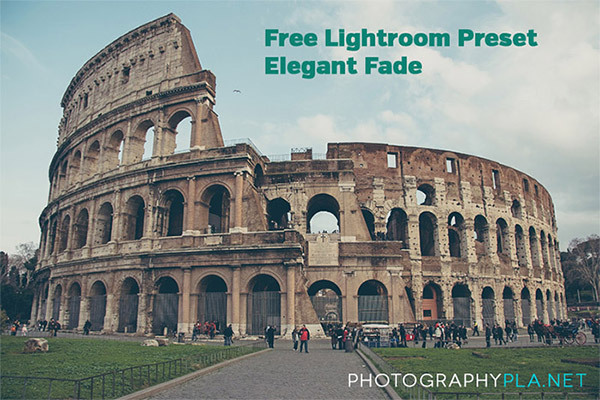 With these free Lightroom presets from FixThePhoto you can make your outcomes perfect. 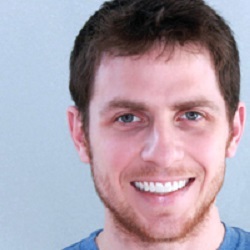 Brad is a midwestern guy that blogs about photography and design. He loves the outdoors, animals, and photography. He enjoys collecting vintage novels.